Wondering how to turn your business into a 10mil operation? You’re going to need integrated marketing. Integrated marketing is joining together all the various parts of marketing. It’s making sure your direct mail campaign looks like and supports your Google AdWords strategy. A company who uses and implements this type of marketing campaign is a company ready to take their operation to the next level. Here’s more on how integrated marketing can help take your business from a $500k operation to a $10mil operation. As we hinted at earlier, integrated marketing is a conscious effort to make each marketing campaign you run work in tandem. The goal is that no matter where your customers see your brand it will be consistent. Television, radio, print, internet, sky writing; your customer will get the same message and each time they are served this message it strengthens your brand’s image. Integrated marketing’s power comes from consistency. In today’s world, consumers are constantly bombarded with media: social media posts, news articles, podcasts, etc. This constant barrage of content means consumers have little time to try and re-learn what your business is about every time. With an integrated marketing campaign, you will have a consistent brand image. This every time someone sees your brand and content, they are reinforcing the image of what your brand is all about. 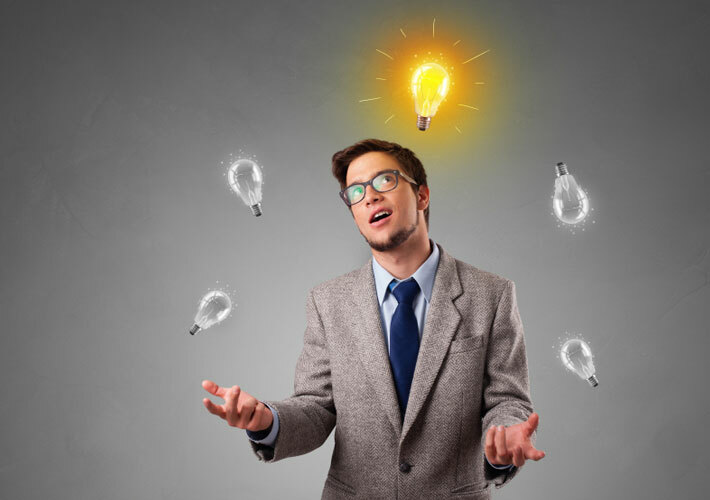 How Can I Start Integrating my Marketing Efforts? Starting any marketing campaign relies on looking internally at two things: your brand and your employees. With these two items figured out, you’ll be able to get started. If you can answer this question with certainty, you are ready. If you struggle with defining exactly who your brand is and the characteristics you believe it stands for, take some time and figure it out. And DO NOT rush this task. In fact, take your time and consult with some branding consultants too. Branding is very important, and oversight here can lead to costly rebranding down the road. Marketing is not a task to be taken lightly. 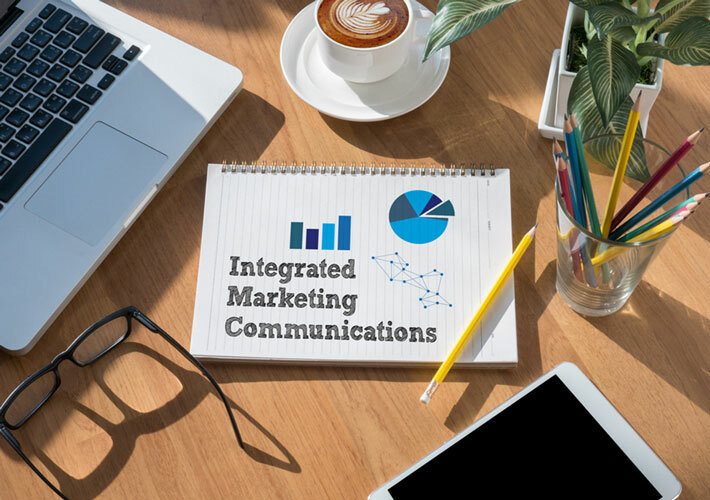 If your marketing department isn’t dedicated strictly to marketing, then you are simply not at a stage where you can handle integrated marketing. It’s a hard truth, but it’s a truth non-the-less. If you have dedicated marketing staff, then you are ready. If you don’t have the dedicated staff, then consider hiring an outsourced marketing company for assistance. How Does Integrated Marketing Take me to 10mil in Sales? Back to the title which brought you here. Integrated marketing will take you from a $500k operation to a $10mil operation because it creates a consistent brand for your customers. They will see your postcards, your emails, your social media posts—your message will be everywhere and most importantly it will be consistent. This positions your company as the top-of-mind for when your ideal customers are looking to buy what you sell. In addition to this consistent branding, a focus on integrated marketing forces you to have a strong marketing team and a strong brand. This also leads to more out-of-the-box thinking in terms of lead generation and lead nurturing; which leads to more prospects feeding your sales funnel. For more information on integrated marketing, or to get help with implementing your company’s marketing efforts, get in touch with AP Digital today. Here at AP Digital we are a full-service digital marketing agency with the experience and skill to help you implement an effective integrated marketing campaign for your company.